It’s winter time in the country! We’re already going a little stir crazy around here, which is why finding things to do is super important. 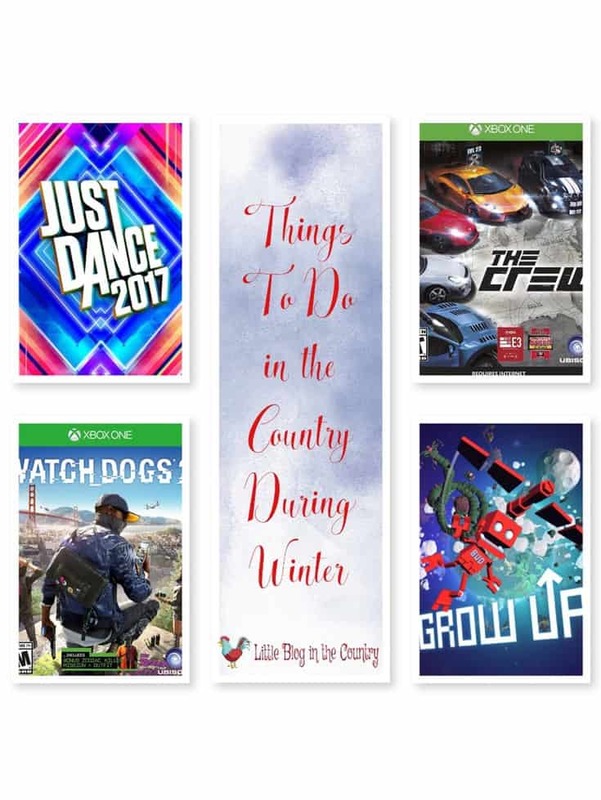 I have created an awesome list of games your family will enjoy this winter season. You know how I know you’ll love them? Because my family loves every game on the list. Think of it as your “to do” list off fun while you hang out at home this winter. Disclaimer I was sent these items in exchange for a post about them. Grow Up is an awesome video game that our whole family loves. The player can collect Mom’s ship parts, explore alien planets, and even bounce and roll! 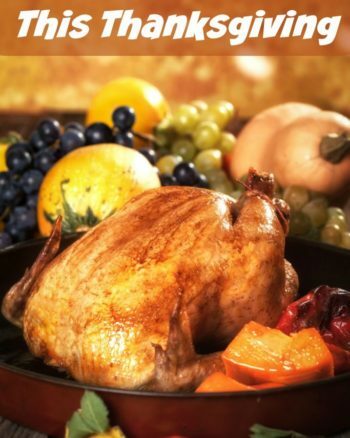 A must for the stocking this holiday season. Mama might live in the country, but she still likes a little action in her video games! The Crew: Calling All Units is a great game for the whole family. Kids and adults alike will enjoy this game. There are police missions galore and oh so much more. Raise your hand if you’re in love with Tom Clancy’s The Division. This is a must have game for 2017! Lots of fun and action are to be found in this game. This is more of an adult game, my husband and I still have a ton of fun with it. You are going to love Watch Dogs 2. This game is fantastic in so many ways and a blast to play. It’s time to ignite the rebel in you and fight the establishment. Let’s end on an activity in which the whole family is going to enjoy playing. No joke, we could sit around and play Just Dance 2 every day! Get your dance on this holiday season! Accurate movement recognition, new songs, and a workout in disguise is just the beginning. What do you have planned for your family this winter?